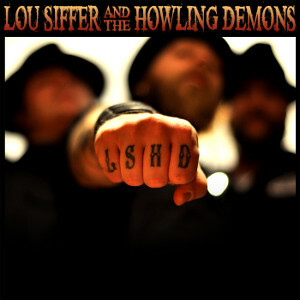 Swedish Rock 'n' Roll act LOU SIFFER AND THE HOWLING DEMONS will release the 4 track EP entitled “LSHD” digitally on January 29th through Mighy Music. The band is offering a very finely mixture of Rock ′n′ Roll, Hard Rock and Heavy Metal served with a Punk Rock attitude. 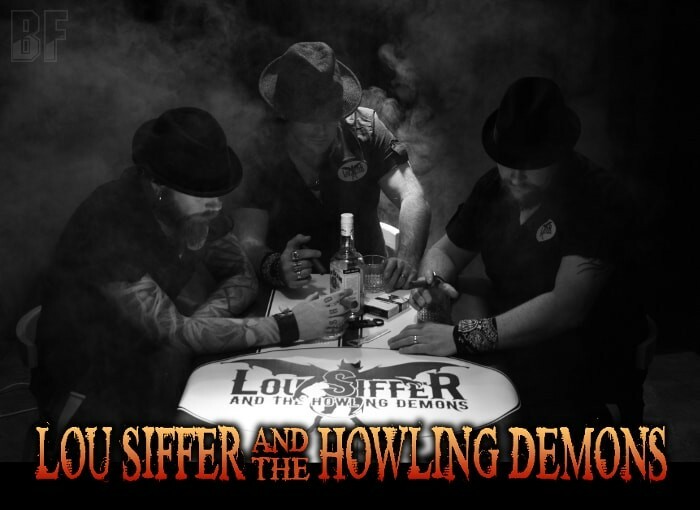 In 2014 their second full length album “At Your Service” was released and got great reviews in rock and metal press from around the world. The band has appeared at various festivals in Sweden such as Sweden Rock Festival, Sundsvalls Gatufest, Rock Out Wild Festival and Nordic Noise Festival. New video for “Better Safe Than Sober” taken from this EP will be released on January 8th.